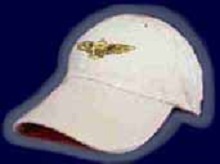 Authentic Military and Airline wings, logos, and squadron ball caps. Embroidered in the U.S. on comfortable low-profile hats. 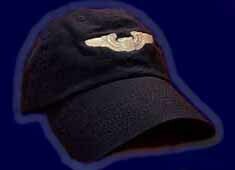 Selling the best ball caps to the Best Aviators in the World. Everyone deserves a great ball cap.